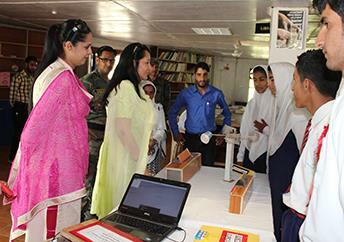 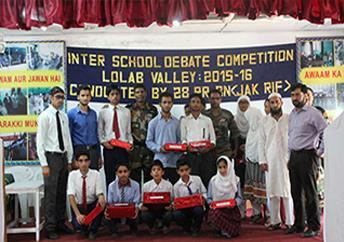 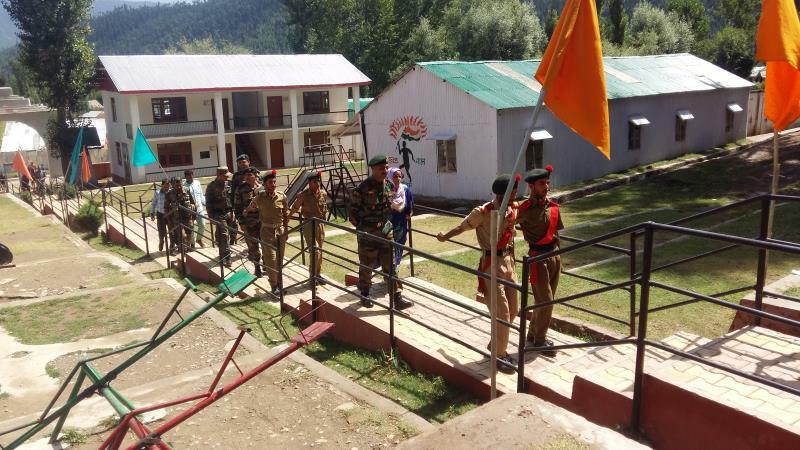 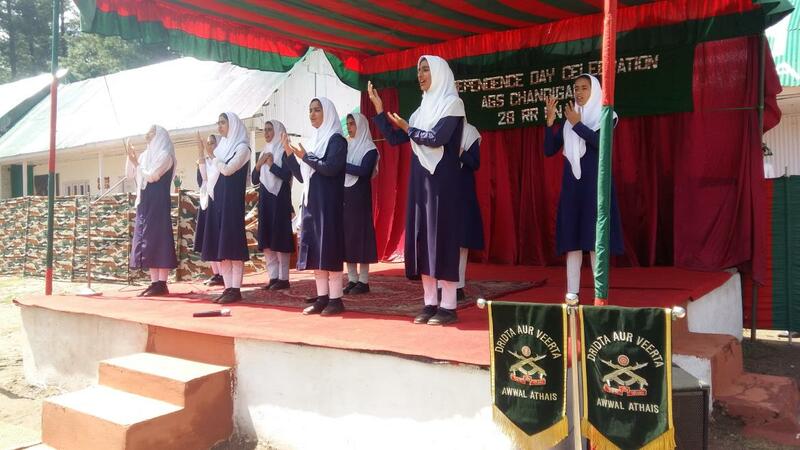 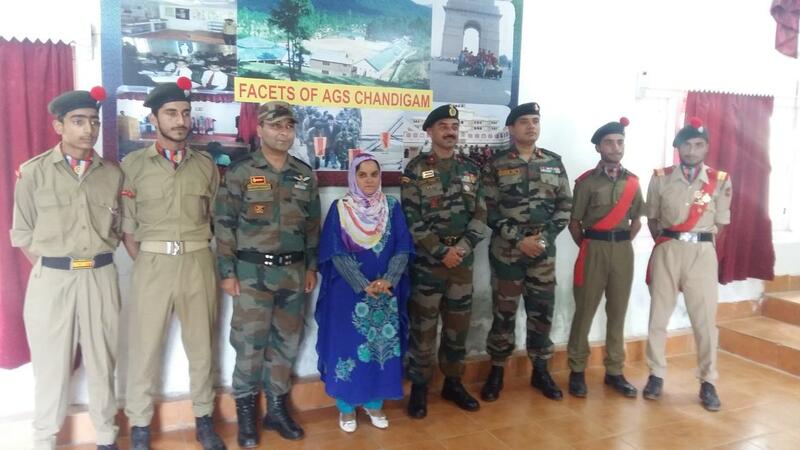 The Army Goodwill School Chandigam (Lolab) was established in the yr 2000 under Sadhbhavana upgraded to class 12th & recognised by Jammu & Kashmir Board of Education in the year 2015-16. 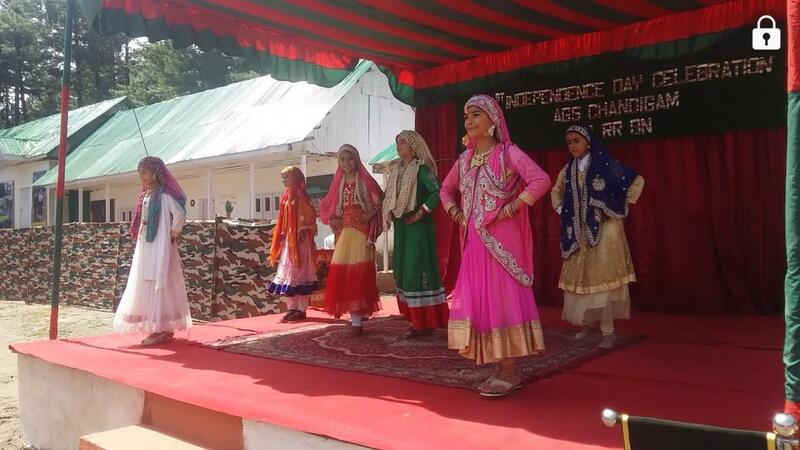 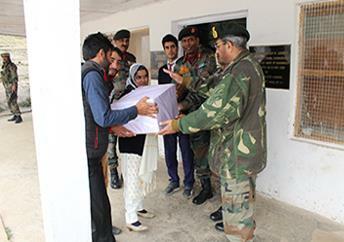 It is being administrated by 28 Rashtriya Rifles(JAK RIF) under the guidance & assistance of Headquarters 8 Sector Rashtriya Rifles and HQ Counter Insurgency Force (K).The school aims at the overall development of children’s personality with exposure to National culture and traditions. 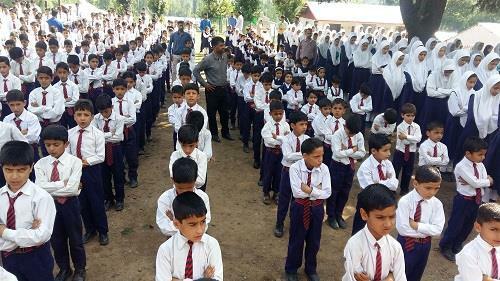 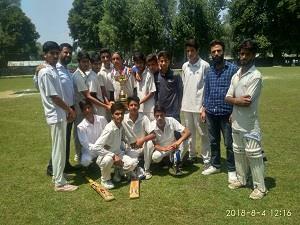 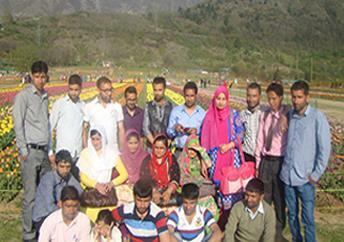 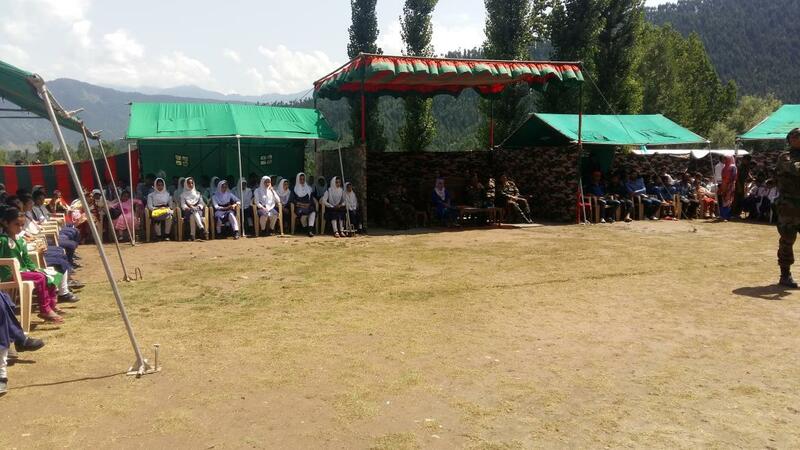 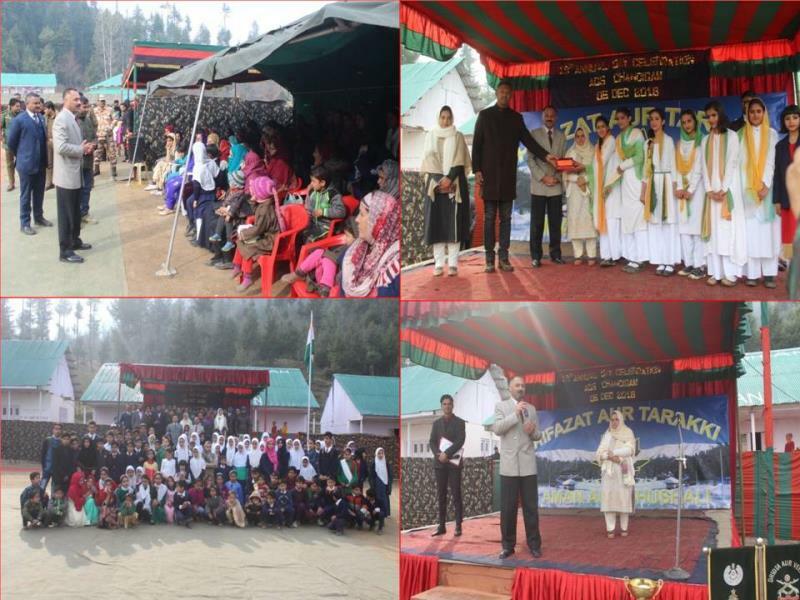 The school is having 791 students from Nursery to class XI and has earned such a good reputation in the remote and border area of Lolab Valley that students are coming even from blocks of Sogam, Wowura, Krusan, Khumriyal & Kupwara. 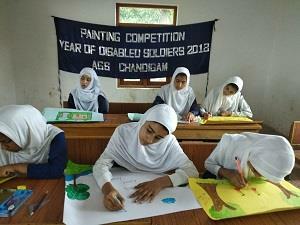 The School is affiliated to CBSE from Nursery to class VII and Jammu & Kashmir Board of Education Department from class VIII to class XII.To meet the dual requirement of imparting education & providing opportunity for employment, a large No of locals have been employed as teachers & administration staff which has helped enhance the goodwill of Army.The school has a Principal, 28 teachers and 09 non teaching staff.